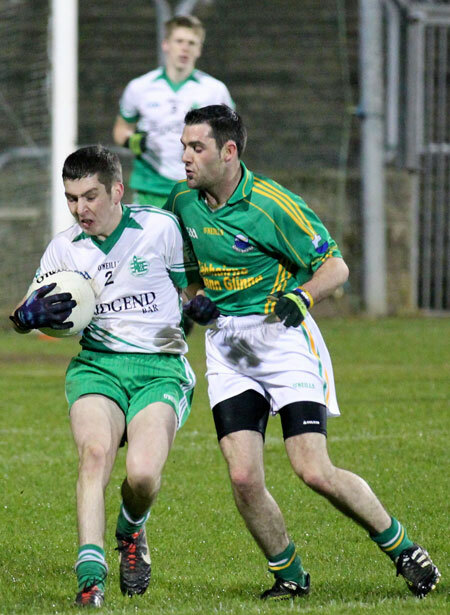 Aodh Ruadh reserves kept alive the prospect of back to back titles with a powerful second half performance against a determined Naomh Columba outfit. 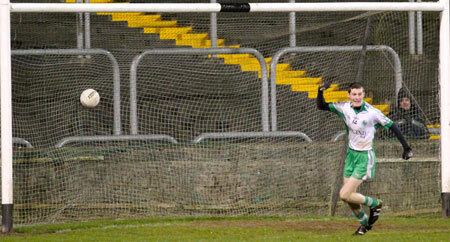 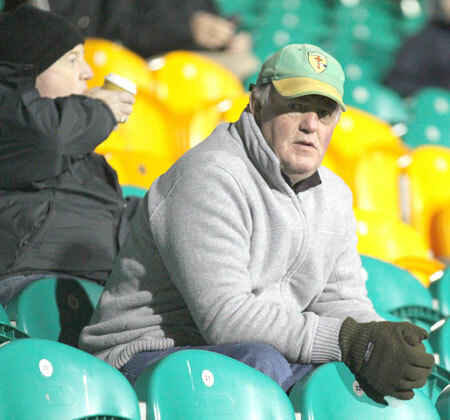 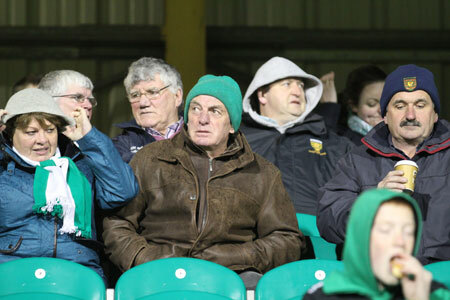 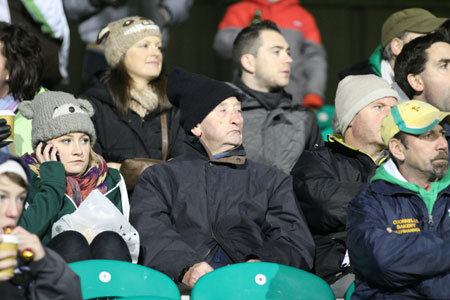 Ballyshannon got off to a good start, but Glen didn't let them get beyond reach and the sides went in at 0-7 to 0-3. 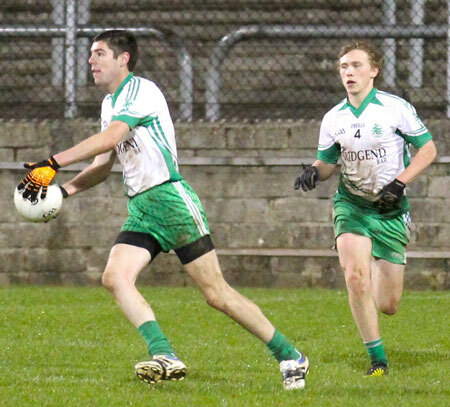 Naomh Columba enjoyed the better of the opening exchanges in the second half and narrowed the margin to just two points. 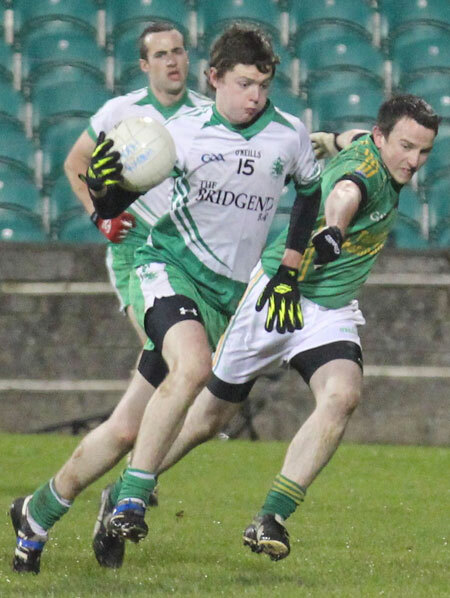 That proved Aodh Ruadh's signal to press on and they monopolised the scoring for the rest of the game, running out 1-11 to 0-6 winners. 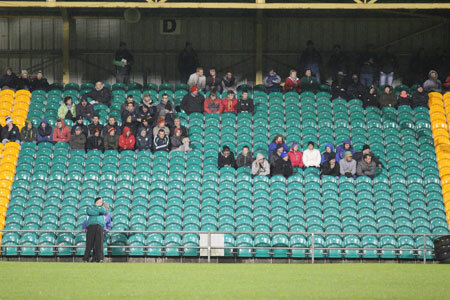 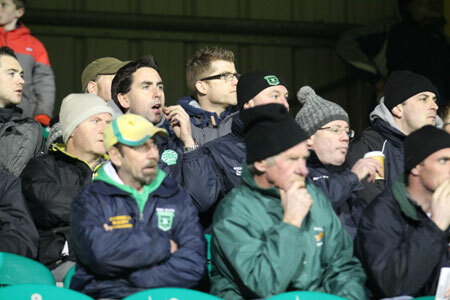 It was a fine team performance from the Ernesiders. 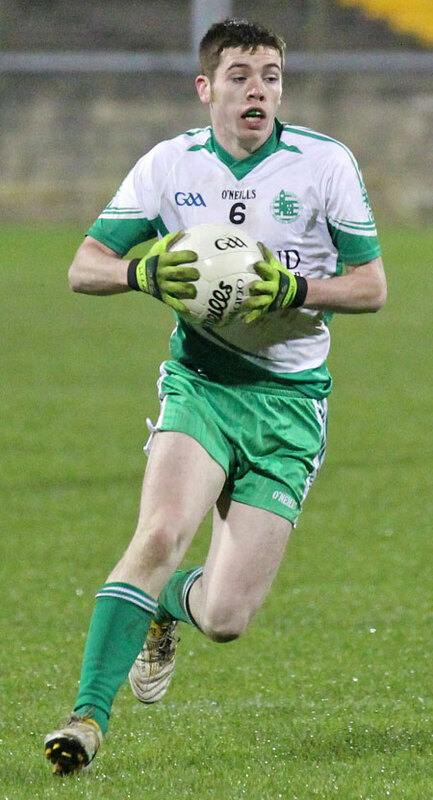 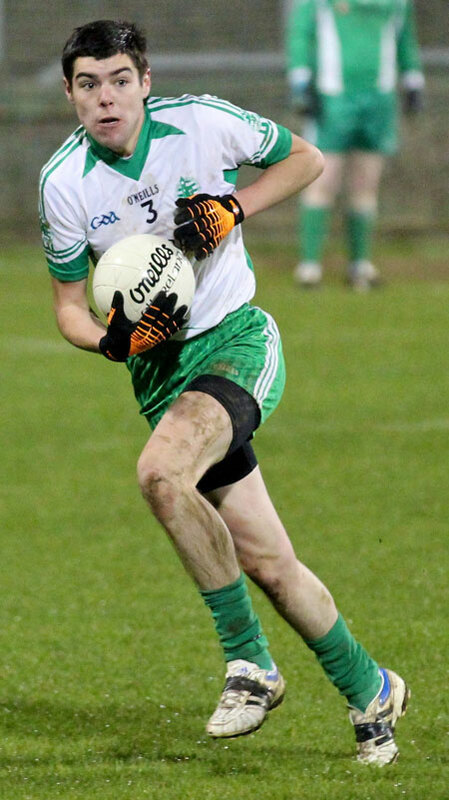 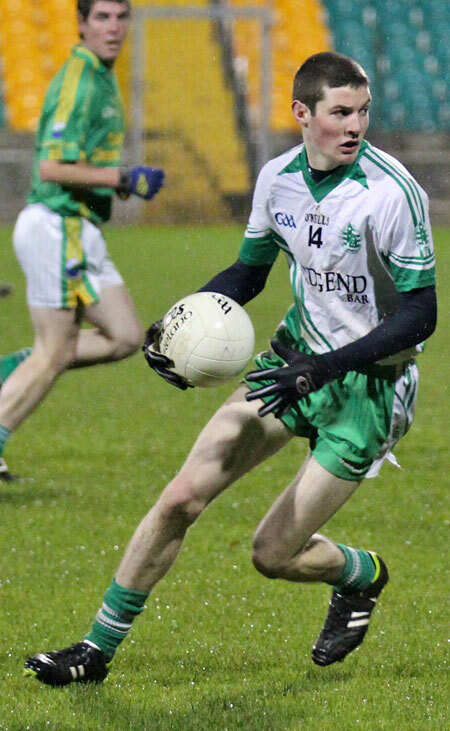 Pauric Loughlin, one of the few remaining links with last year's team, was absolutely imperious in the centre of the park and his dominance gave Aodh Ruadh a great platform to build on. 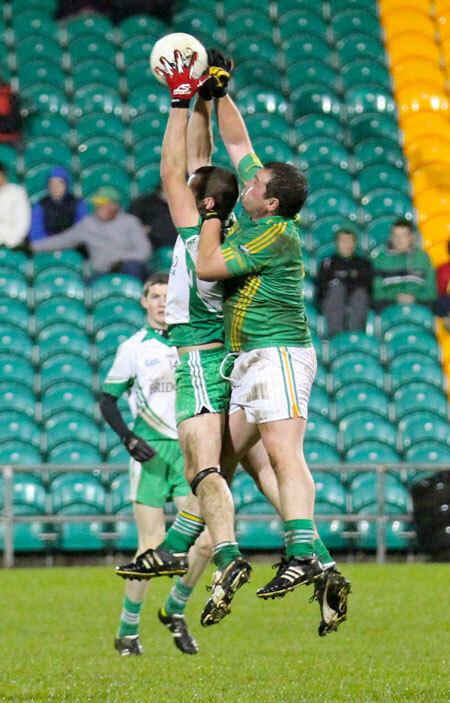 It was one used well by the forwards, with scores spread well among the attacking sextet. 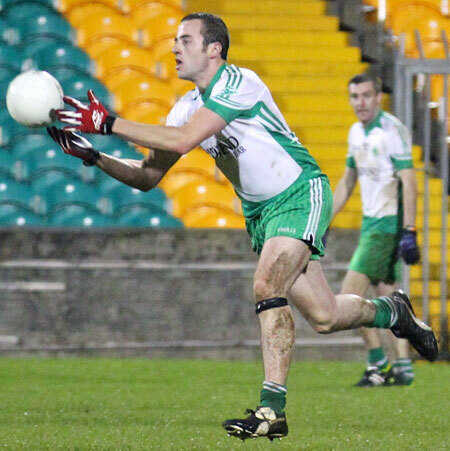 Johnny Gethins topped scored with a goal and two points, the goal coming in the second half and helping send Aodh Ruadh on their way. 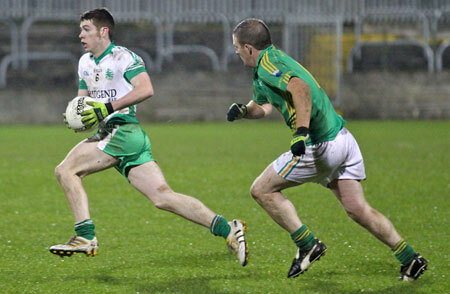 Niall Murray hit two spectacular second half points. 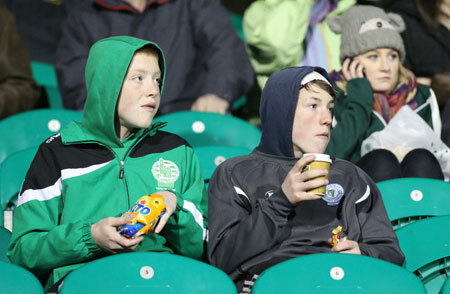 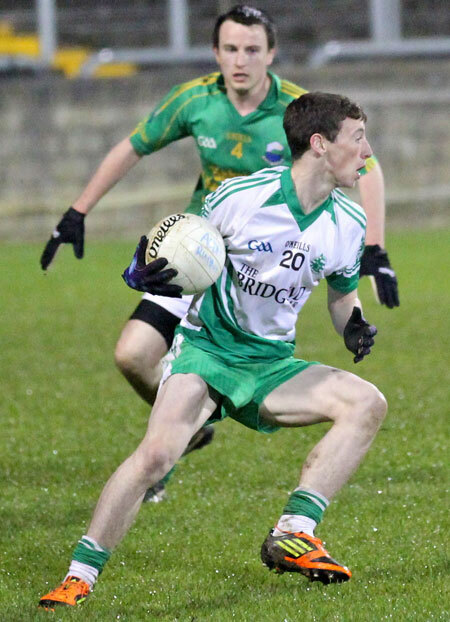 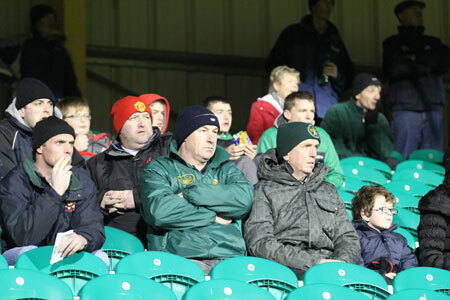 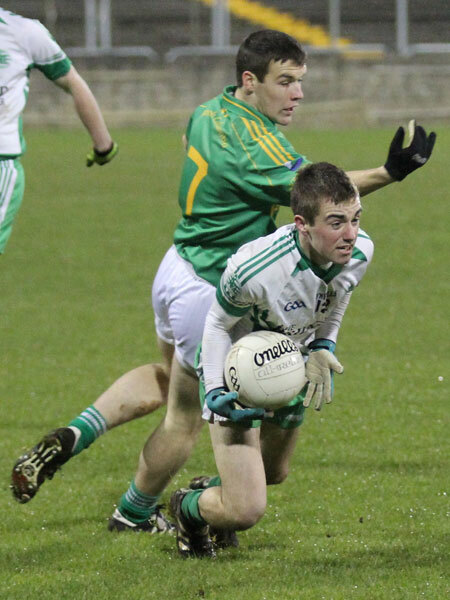 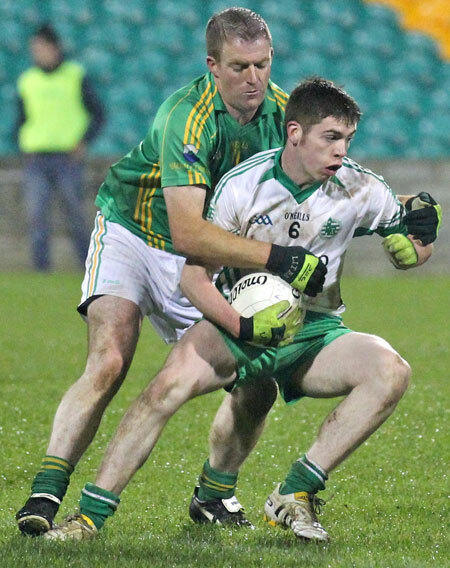 Defensively Gary Carty was in great form at corner back, while Damien Cleary gave a masterclass at full back. 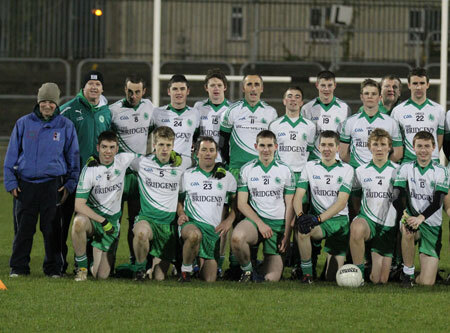 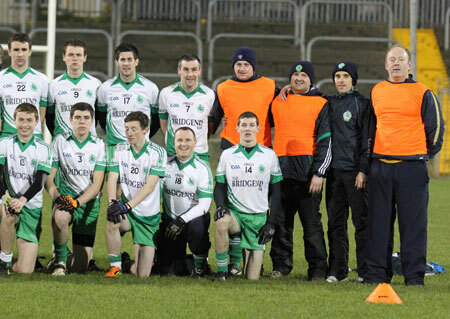 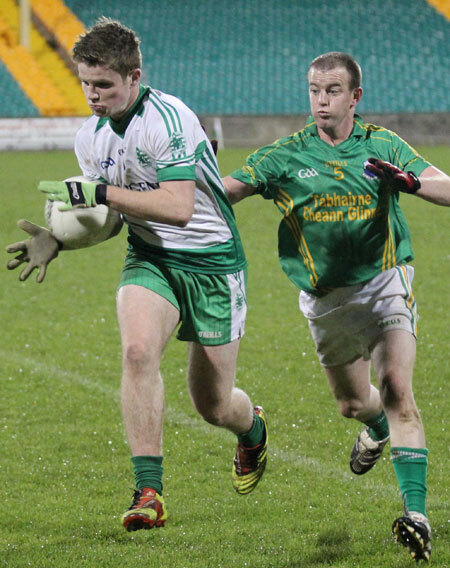 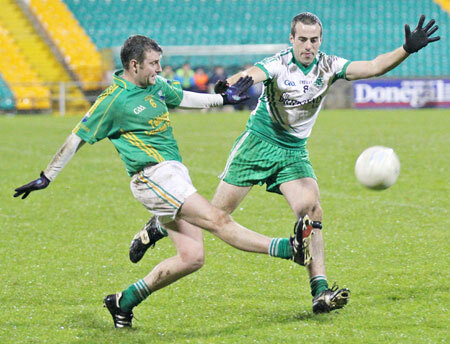 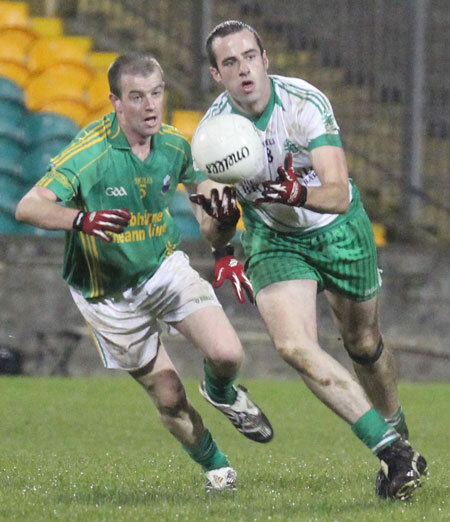 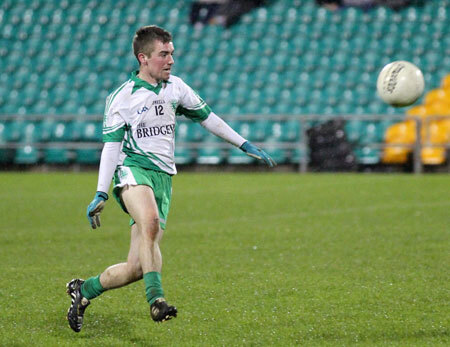 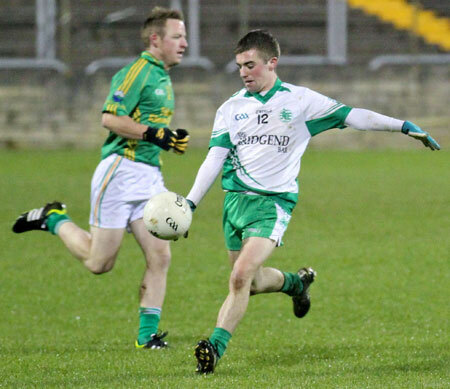 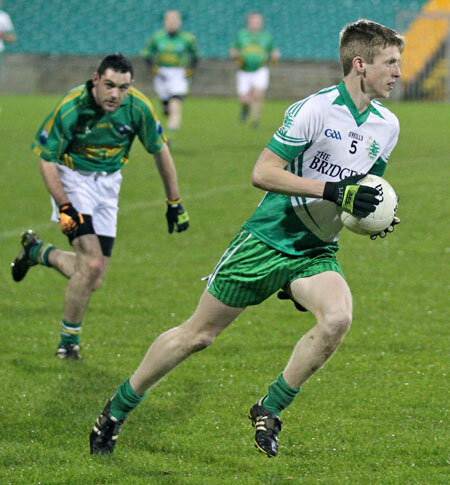 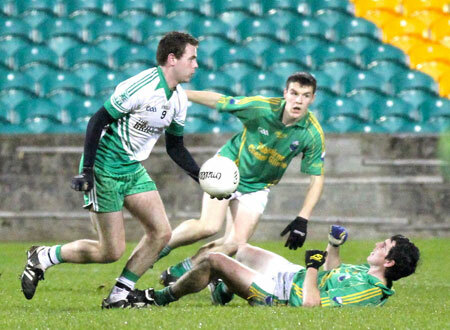 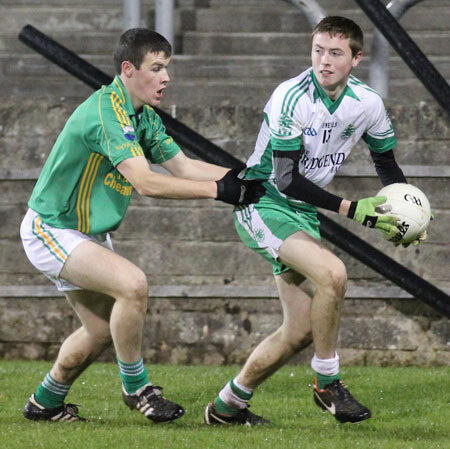 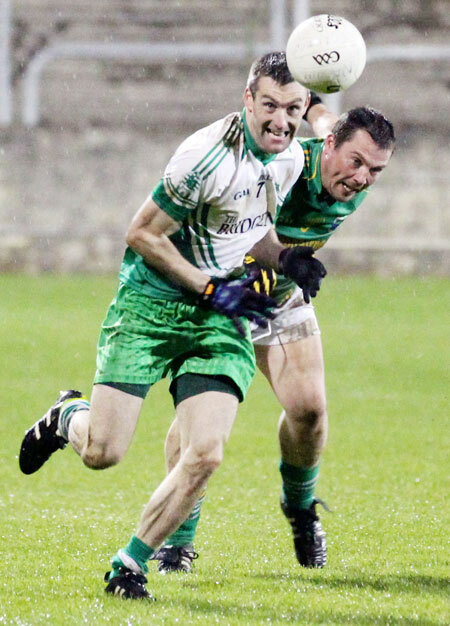 Buncrana are the county final opponents and represent a weighty threat to Aodh Ruadh's crown. 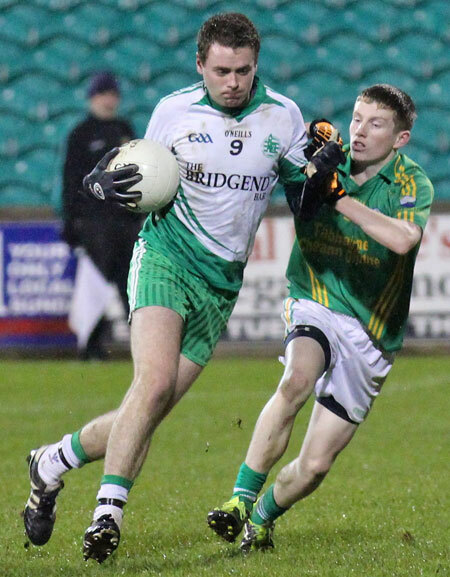 The sides have met twice this year, both winning on home turf, so this meeting on neutral ground will be a real winner takes all encounter. 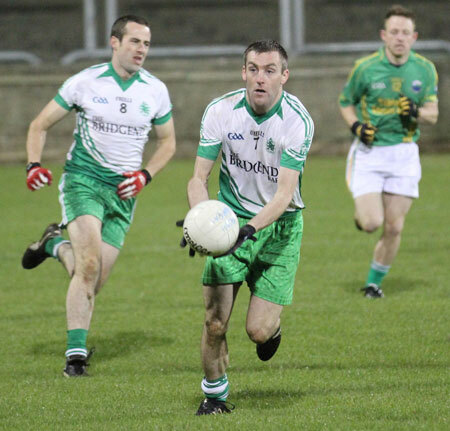 Karl O'Brien; Gary Carty, Damien Cleary, Ryan Patton; Michael Ward, Kieran Keown, Ronan Matthews; Pauric Loughlin, Ronan McGurrin; Ryan Granaghan (0-2), Dermot Slevin (0-2f), Spanny; David McGurrin (0-2), Johnny Gethins (1-2), Niall Murray (0-2).